Clothes and jewelry go together like the proverbial peas and carrots. 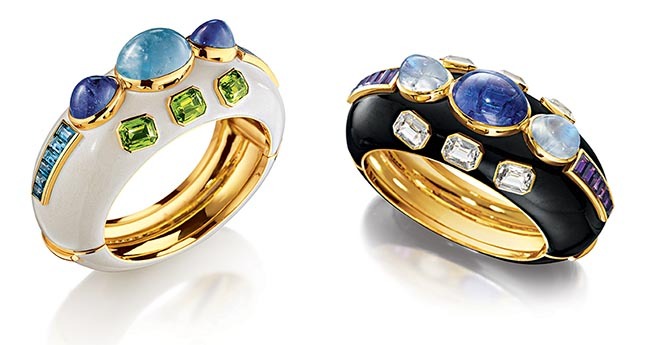 Yet there have been few great collaborations between jewelry and fashion super talents. Oh sure, a jewel will show up on a runway here and there, but that’s not what I mean. 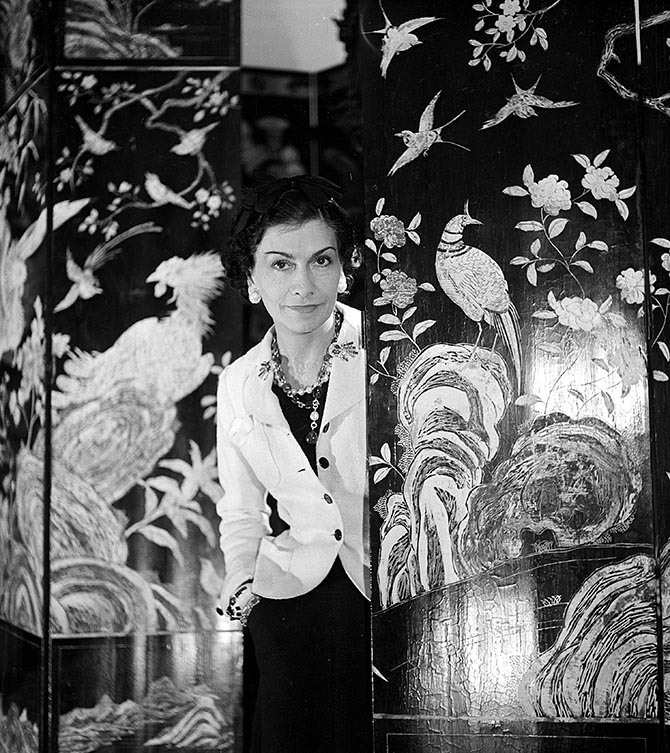 I am talking about a meeting of the minds that leaves an impact for style eternity, like when Elsa Peretti worked with Halston in the 70s and made minimalism supreme or when Coco Chanel teamed up with Fulco di Verdura in the 1930s to create sartorial magic. This thought occurred to me as Spring ’19 Fashion Week draws to a close in Paris and Chanel, as is tradition, featured in the finale of shows today. It inspired me to take a look back at the historic relationship and how it has endured. 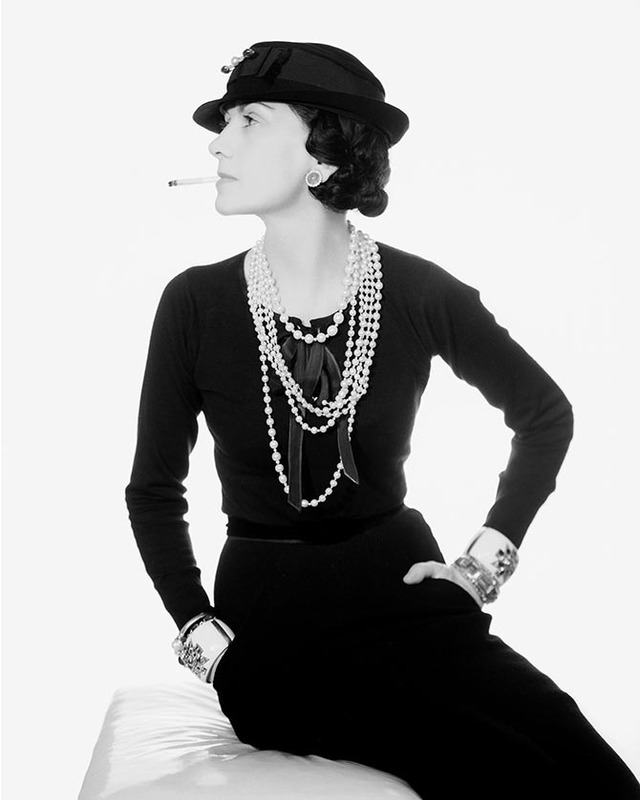 Coco Chanel loved jewelry. Undoubtedly that is why she invented the little black dress, so she could wear all those fabulous pearls. Without the jewels, the LBD would be a bit of a bore. 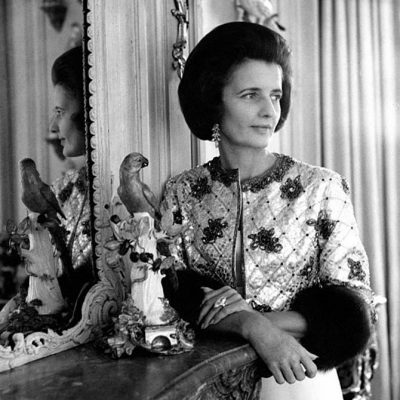 In order to make sure her baubles were great, the fashion designer recruited the titled Italian, Duke Fulco di Verdura, around 1927. 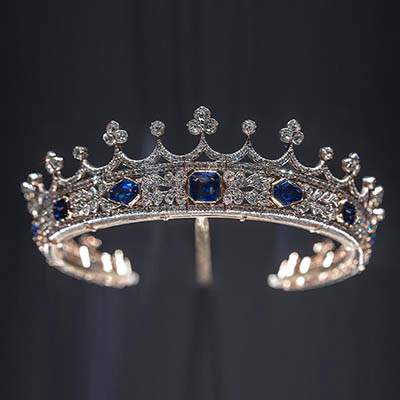 Clearly Chanel could have designed her own jewelry, and did dabble in it. She obviously understood, however, it was a different medium and it was best to call in someone with expertise in the arena. 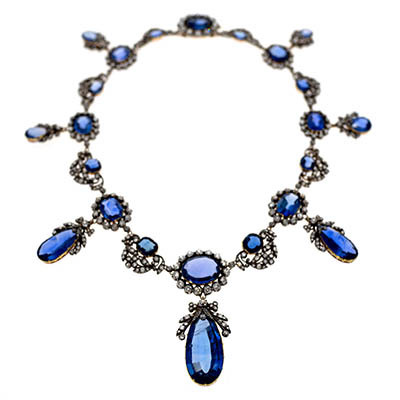 Verdura started his stint with Chanel by redesigning her personal jewelry in his own artistic interpretation of the Renaissance-Byzantine mode. 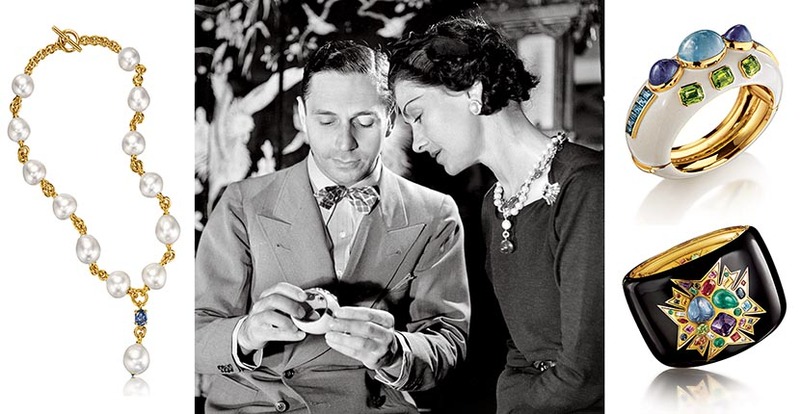 He famously made her a pair of Maltese Cross Cuffs in white enamel highlighted by a collage of gems. Less well known is the companion piece, the Ravenna cuff. It was a dramatic narrow cream-colored bracelet set with ginormous simulated stones. A gold and pearl open cuff bracelet, known as the Fleuron, was the sleeper hit in the guests Verdura added to Chanel’s arm party. A pearl Y-pearl necklace is another item from the Italian jewelry genius. There were other pieces too, but these signature jewels Verdura made for Chanel were her everyday mainstays. It’s hard to imagine a photo of her without at least a few of them on at once. What’s amazing about these jewels is how they have had legs for decades. As I review the new Chanel collection Karl Lagerfeld served up this morning in Paris, the spirit of Verdura is still there in costume pearls and cuffs. At the Verdura boutique in New York, they too are constantly reworking the themes the jewelry designer made famous. There are any number of variations on the Maltese Cross Cuffs. Luxurious renditions of the Ravenna cuff were introduced just a year ago, after Verdura acquired Coco’s original jewel at auction. The Fleuron bracelet has recently been reintroduced, after being on hiatus from the collection. There are also any number of variations on the Y Necklace available at Verdura. 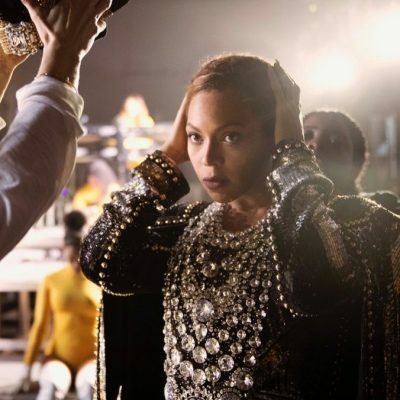 It’s unfortunate in this age of collaborations, we haven’t seen more of jewelry and fashion designers getting together on equal footing. Fine jewels light up clothes and the runway. It’s a fact that was proven during New York Fashion Week with the pairing of the Brock Collection and Marie Hélène de Taillac. In London it was nice to see Michael Halpern and Lynn Ban together again. 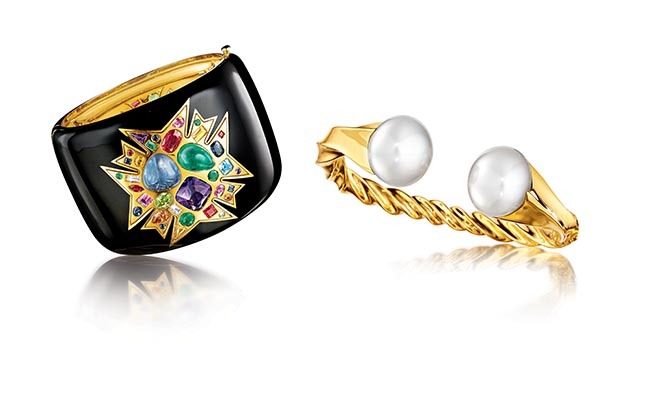 With the enduring legacy left by Chanel and Verdura, it should be an obvious teaming up for others in the sister fields.